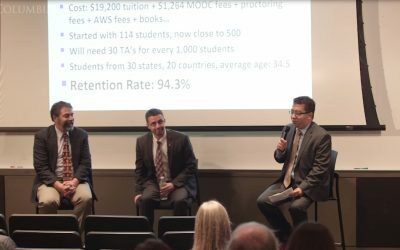 The Provost’s Conversation on Online Learning (PCoOL) features public talks by leading experts and peers on the future of education, specifically around online education. PCoOL events are free and open to members of Columbia community with a valid University ID. Listed below are all the previous PCoOL talks held at Columbia University. 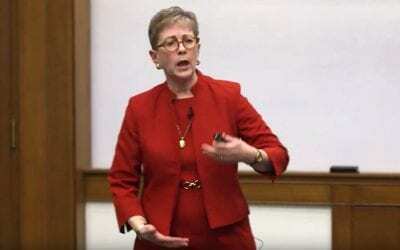 On February 26th, 2019, Nora Lewis, Vice Dean for Professional and Liberal Education at the University of Pennsylvania, led a conversation on online learning initiatives at UPenn, including an overview of their fully online Bachelor's program. 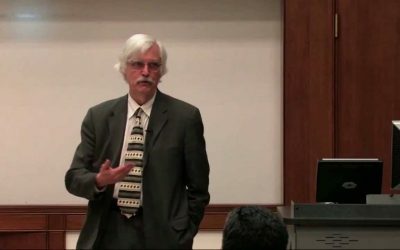 On October 2-3, 2015, educators, technologists, researchers, learning scientists, entrepreneurs, and funders of MOOCs gathered at the LEARNING WITH MOOCS II Conference at Columbia University to share their innovations, discuss their impact on education, and look at the future of online learning. 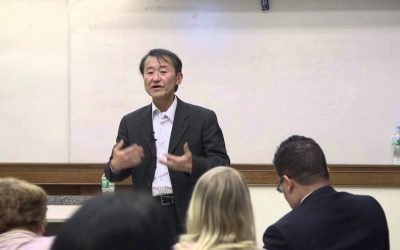 On Thursday, November 6, 2014, Shigeru Miyagawa presented at Conversations on Online Learning, a series of talks sponsored by the Office of the Provost and the Center for New Media Teaching and Learning (CCNMTL). One of the leaders in the movement to open university courses to the world, Miyagawa addresses what lessons online learning and MOOC producers can draw from the Open CourseWare movement and shows video from his own team-taught MOOC on edX. 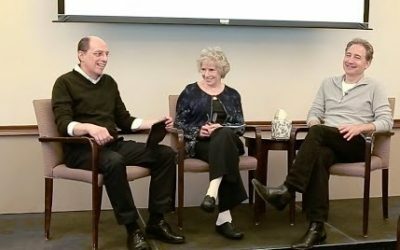 On Thursday, May 8, 2014, Brian Greene, a professor of physics and mathematics at Columbia University, was joined by Claudia Dreifus, a journalist and adjunct professor at Columbia’s School of International and Public Affairs. Maurice Matiz, acting executive director of the Columbia Center for New Media Teaching and Learning (CCNMTL), moderated the discussion. 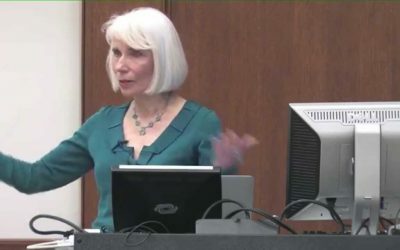 Marcia C. Linn, a professor at the University of California, Berkeley and leading researcher in the use of technology for teaching mathematics and science, spoke at Columbia University. In her talk, Linn draws on recent research to suggest promising directors for the use of innovative technologies to support effective online education. 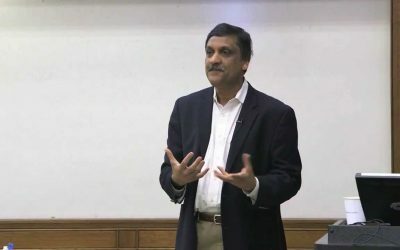 Anant Agarwal, president of edX and a professor at the Massachusetts Institute of Technology, visited Columbia on , giving a presentation on how MOOCs and online learning are reinventing education. On the same day, Columbia University announced it had partnered with edX to provideMOOCs taught by Columbia faculty. 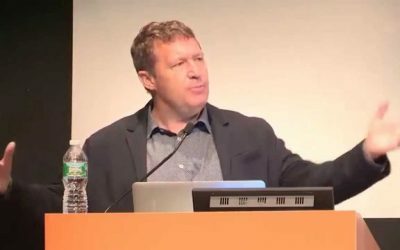 Al Filreis, a University of Pennsylvania English professor identified by The Chronicle of Higher Education as a key tech innovator of 2013, spoke at Columbia University. 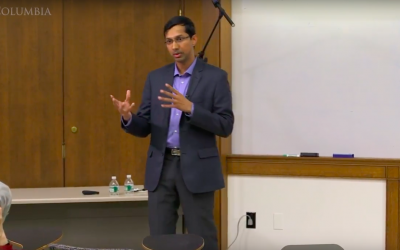 A video of his presentation, titled “Open Access Humanities, Open Pedagogy: Exploring The Communitarian Possibilities of MOOCs,” is now available. Harvard University’s Chris Dede visited Columbia gave a presentation on the future of digital learning in higher education. 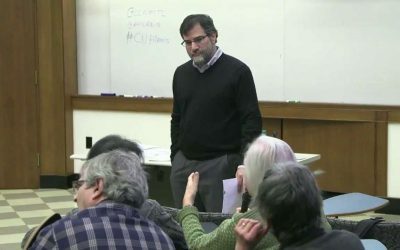 His presentation was part of Conversations on Online Learning, a series of talks sponsored by the University’s Office of the Provost and the Center for New Media Teaching and Learning (CCNMTL). CCNMTL’s video team captured Dede’s presentation, which you can view below. 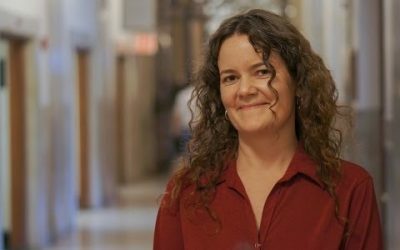 Audrey Watters, a leading freelance writer in the education field and author of the blog Hack Education, spoke at Columbia University. 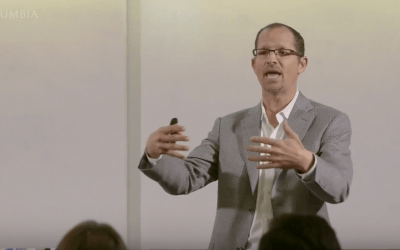 Watters’ talk, “(Student) Data is the New Oil: MOOCs, Metaphor, and Money,” examines “student data as the new oil” — the metaphor and the money behind education data and learning analytics as seen in MOOCs and other education technologies.